Chelsea defender Cesar Azpilicueta will sign a new deal in the coming days which should keep him at the club until 2022. The 29-year-old has been ever-present at the start of the 2018-19 Premier League campaign and has 297 appearances under his belt for the Blues in total, six years on from his switch from Marseille. The Spaniard has been an instrumental figure in Chelsea’s recent success, helping the club win two Premier League titles, the FA Cup and the Europa League, while earning a sterling reputation as one of the most reliable full-backs in English football. 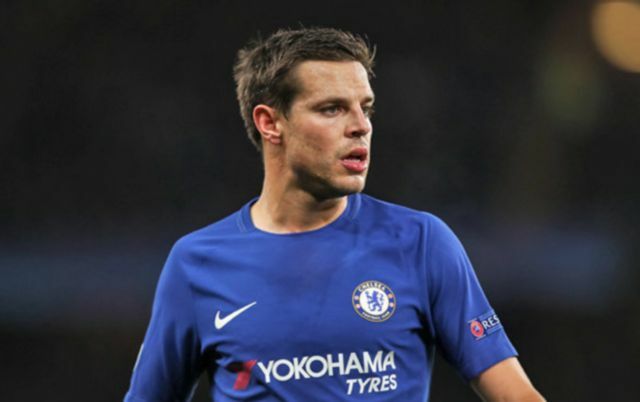 According to the Telegraph, Azpilicueta is now ready to commit his long-term future to the Blues, with his current contract set to expire in 2020. 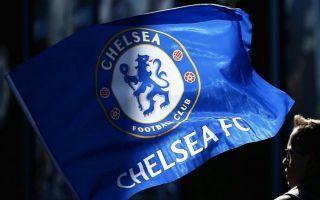 The Spanish stalwart has agreed terms on a new two-year extension, with an official announcement expected over the next week which should please Chelsea fans across London. The club has already managed to tie down Kante and Marcos Alonso to new long-term deals this season, as they look to secure the futures of their most prized assets heading into a crucial second half of the season. With Eden Hazard’s position at Stamford Bridge still very much up in the air, Chelsea are trying to make sure that they keep hold of the core players in Maurizio Sarri’s current squad and Azpilicueta certainly fits the bill. The former Marseille star has been nothing short of brilliant over the last few years and his strength, composure on the ball and leadership skills will remain crucial for the Blues in their pursuit of more success. The Telegraph reports that Azpilicueta will be given a wage increase from £120,000 per week to £150,000, which is a well-deserved reward for his consistency and professionalism which continues to shine through in each passing game.